Many things in business are all about ‘PACE’ – People, Action, Creativity and Energy. This team challenge encompasses all of the above and then some! 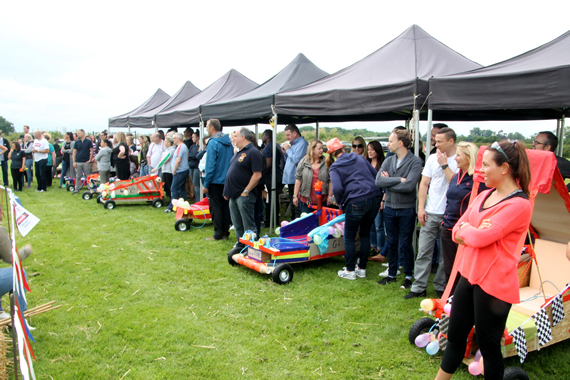 Soap Box Cart Racing can provide the perfect experience to develop team skills and combine learning whilst having great fun! Your teams are made up of PEOPLE and they need a common goal. They also need to know how to deliver that goal and the part they play in delivering it, requiring strong leadership, clear communication across the team and a robust strategy for success. For your people to grow and develop, experiential learning can provide the medium to engage your people in their own development. This requires ACTION, the doing of an activity as a team to enable learning and raise awareness of each other’s strengths, abilities and experience. Using expert facilitators, Garlands Corporate can help transfer and embed the learning back into the work environment. Where are your innovators and do you recognise them when you see them? CREATIVITY and innovation are key to business growth and market share. When it comes to team performance, this exercise focuses on innovation and creativity! The ENERGY levels within a team are also key to how engaged, motivated and involved individuals are to the overall success. When have you ever seen a Pitstop Team being casual? 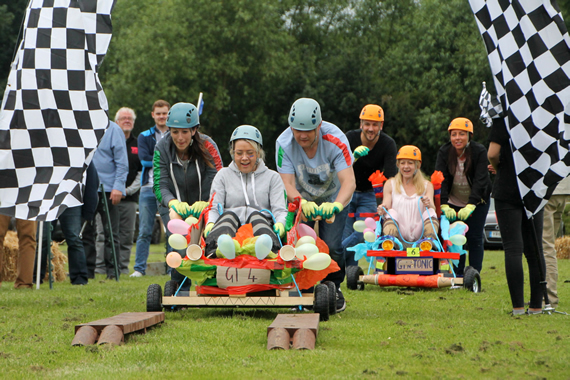 At Garlands Corporate, we like to make an impression – are your teams up for the challenge of our ‘Soap Box Cart Racing’ we call PACE, because that is what it is all about! Each team is provided with a variety of equipment and parts that will enable them to design, build and race their Cart along our test track. They will be judged on design, aesthetics and, of course, PACE. We can also add revenue generating tasks into the challenge, for teams to earn money to purchase the materials and pay for their licence to enter the race. This can add to the team building element to the day and can be tailored to the audience to include a mix of cerebral and physical tasks. Whilst the race itself is run outdoors, the revenue generating tasks can be all indoors, all outdoors or a mix of both, so less weather dependent. Let us know the skills you’d like to focus on and we will tailor the challenge to meet your desired outcomes. Call our Events Team on 01827 722201 for more information. 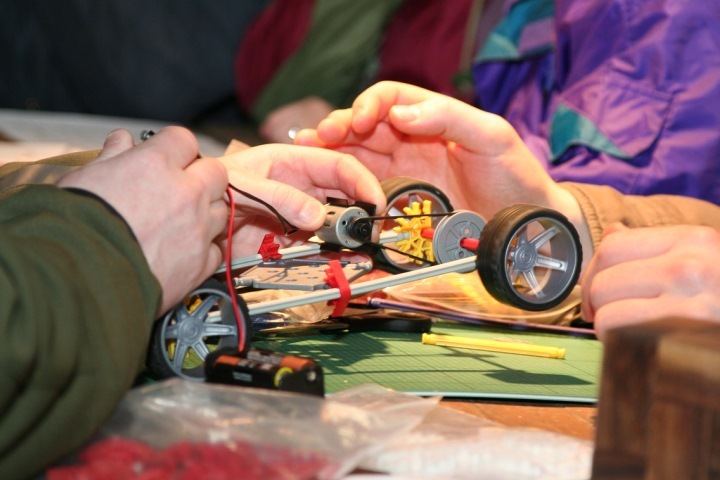 Motor Sports, Target Sports, Rocket Launching… get your team outdoors and get them motivated!